Finding it hard to find finance for your caravan? Are you looking for caravan finance? 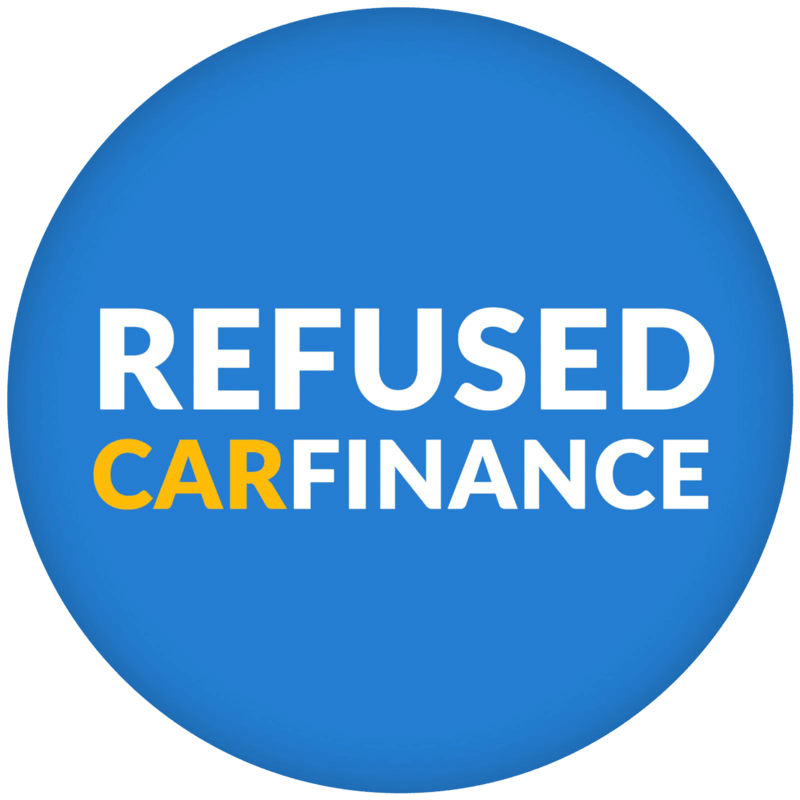 Here at Refused Car Finance, we can help you find the caravan finance that suits you. Our specialists will be able to help you get finance for a caravan, even if you have a bad credit history or have been declined elsewhere. Fill out our 30 second application form for an instant decision. Even if you have been turned down by other lenders – don’t let this put you off! We help thousands of customers who have been turned down previously. What type of caravan can I get finance for? Whether you are looking to buy a new or used caravan, we can get the best finance package for you. Once your finance is sorted you are able to choose from any reputable FCA approved caravan dealer of your choice. 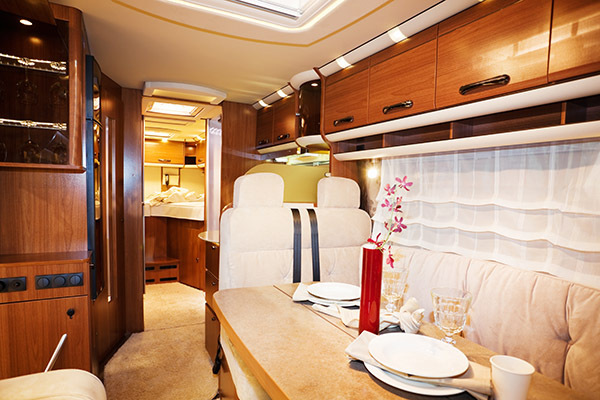 We have finance options for touring caravans and can offer personal loan options for static caravans and motorhomes too. Apply today and let us help you! Spread the cost of your next caravan with affordable payment options. Upon applying you will receive an instant decision. Our team then aim to get in contact within 24 hours of you applying. The caravan loan we offer will be available for thirty days however an extension can usually be arranged if the caravan you purchase is delayed for any reason. Factors like your credit history and income will be taken into account when making a decision on your credit limit. We determine if you’re able to repay the loan based on your income and expenditure. 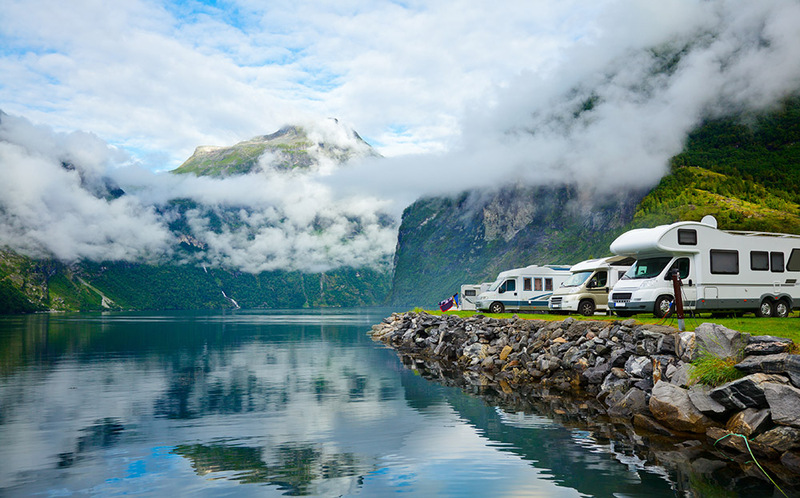 At Refused Car Finance we tailor your caravan loan to ensure that the repayments suit your budget so you are free to enjoy your holidays with the peace of mind that you can afford your monthly payments. Apply for finance today and be one step closer to purchasing your caravan.